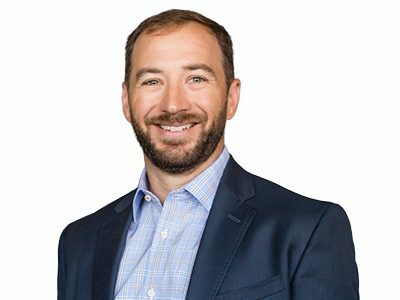 As a founding member and President, Ben is responsible for the overall growth objectives and development strategies of Elmington and its family of companies. He is involved in the growth of the existing business and the expansion of Elmington into new opportunities. Through this role, he has been an integral part in developing the over $600 million investment portfolio and helping grow Elmington Property Management into an organization managing over 25,000 units in 11 states with over 800 employees. Additionally, Ben focuses on investor relationships where he has successfully raised over $150 million in high net worth equity over the past several years. He holds a Bachelors of Business Administration from the University of Mississippi.